FREE movies for adults @ the Castro Valley Library! 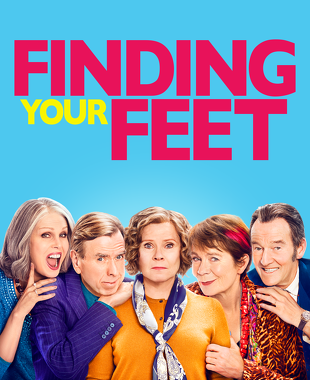 Join us for a showing of Finding Your Feet (2018). On the eve of retirement a middle class, judgmental snob discovers her husband has been having an affair with her best friend and is forced into exile with her bohemian sister who lives on an impoverished inner-city council estate. Imelda Staunton, Celia Imrie, Timothy Spall. Rating PG-13; Run Time: 1 hr, 51 mins.